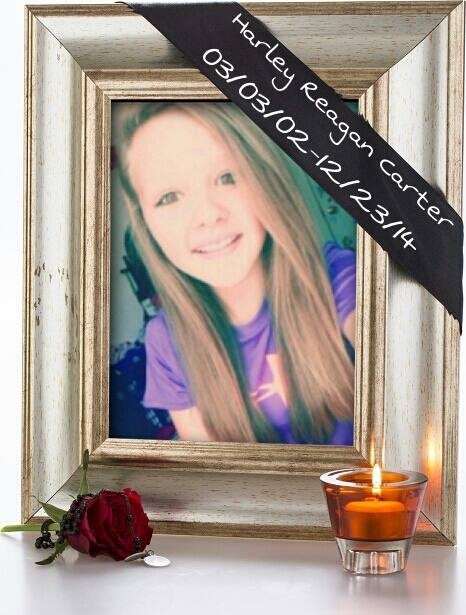 This website is dedicated to the memory of Reagan Carter. 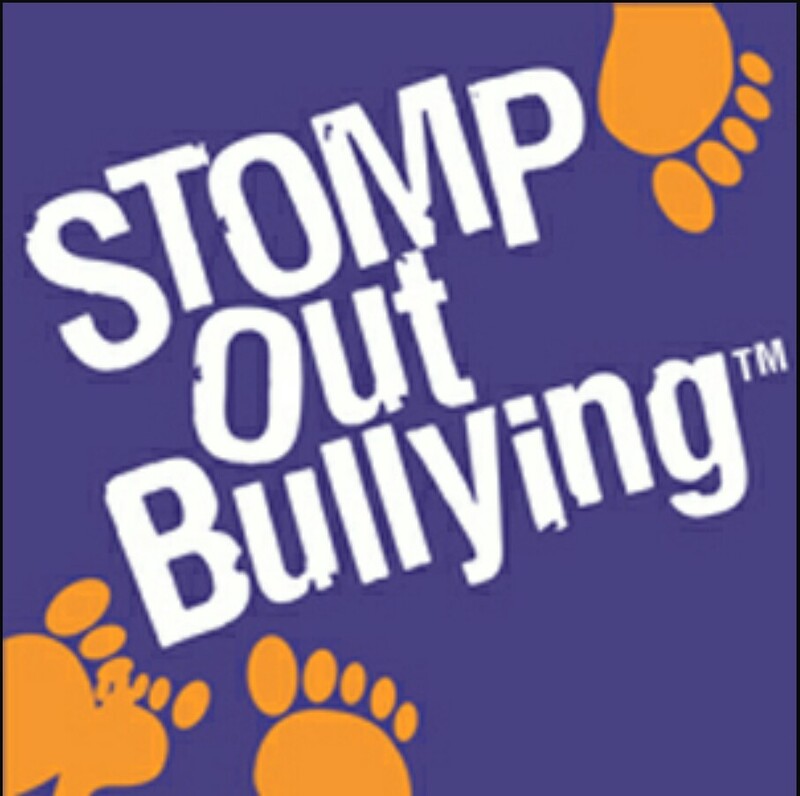 Our intent is to bring awareness to the problem of bullying and to look for ways to prevent it, help others going through it, and offer support for victims and their families. 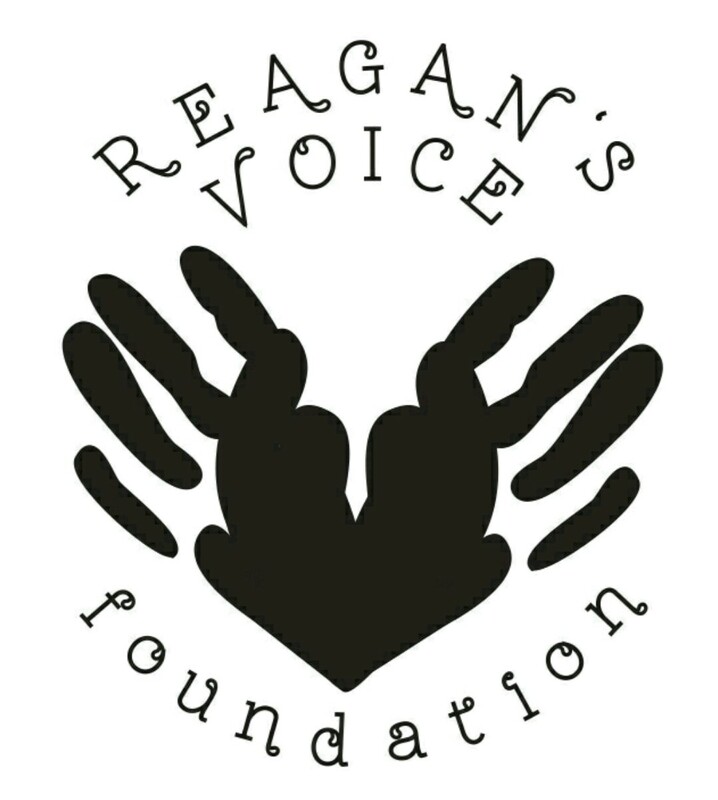 Melanie, I am so sorry about Reagan. I’m with you on this. I support this cause all the way! My heart is heavy for you and your family Melanie. 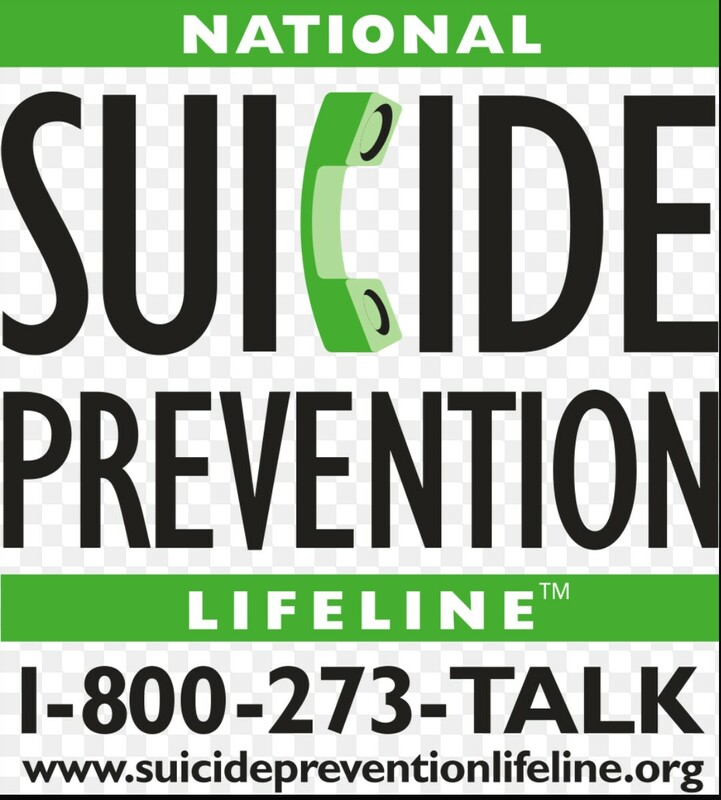 I cannot imagine- and am so sorry for your loss. I admire your strength and support your cause.